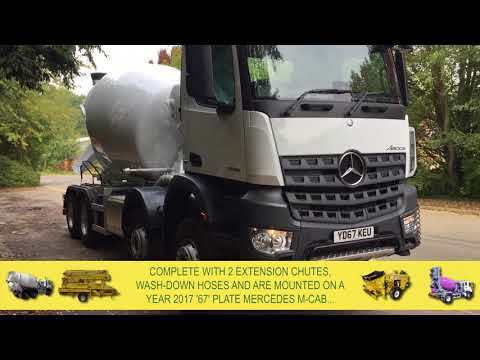 Standard concrete mixer truck designed to deliver concrete to job sites where large pour volumes are required. The range of SRY concrete mixer trucks as sold by Utranazz come in a variety of sizes from 2 to 9 cubic metres wet concrete output. 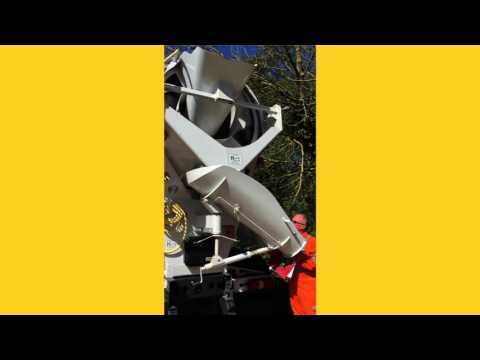 This makes these concrete mixers the ideal choice for ready-mix concrete operations. Utranazz can even supply articulated standard concrete mixer trucks with an output capacity of up to 14 cubic metres. 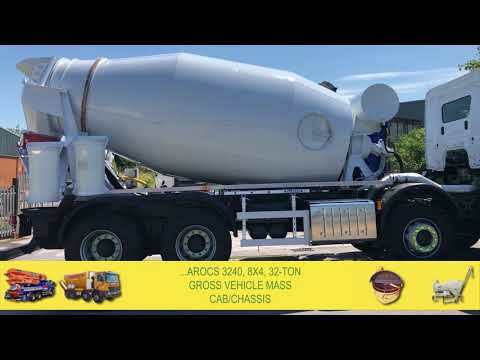 A standard concrete mixer truck can be fitted with either PTO systems or auxiliary diesel engines, with the option of various makes and models to suit customer needs. These units can be fitted to any cab/chassis or trailer with the correct specifications, and can be supplied with an array of optional extras and special modifications.